When you're friends text you to go to Rodeo and your first instinct is mmm Mexican food... You know you're a little scrambled. Quick correction to the Drive not the restaurant and what started off as spontaneously tagging along, ended up in some lady-like impulse buys. Perfume and pearls. 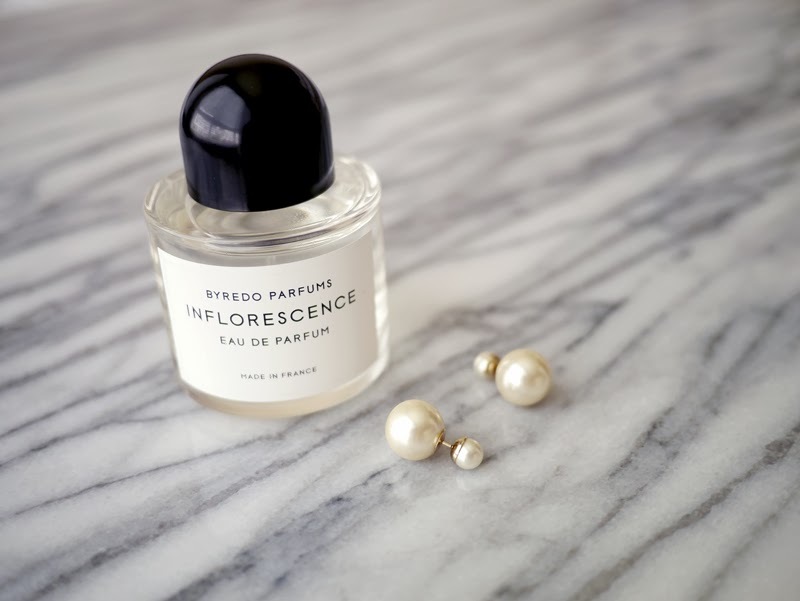 I've been looking for a signature scent for what seems since high school forever and I think I've finally found it in Byredo's Inflorescence. Now I'm just waiting for the travel vials. And those pearls? Yes, those Dior pearls.